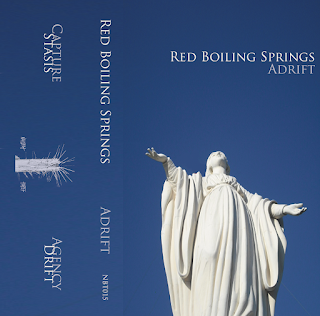 The latest from Red Boiling Springs is a lost ambient album that was recovered last year from an old busted-up laptop. The album was constructed from recordings pieced together from 2009 and 2014 in Anchorage, AK, and Portland, OR. 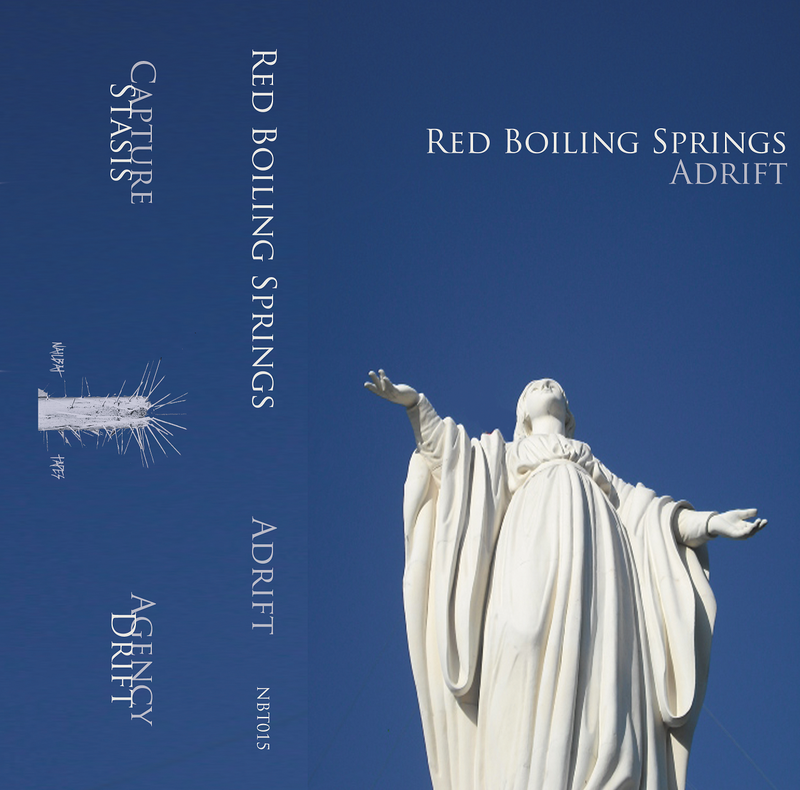 Hand-packaged cassettes, limited to 25 copies and comes with immediate download.